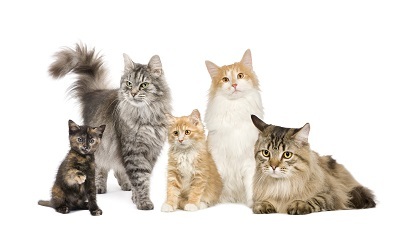 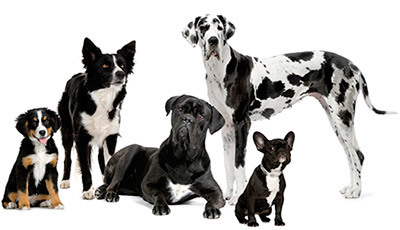 Great for games of fetch and for stuffing with treats. 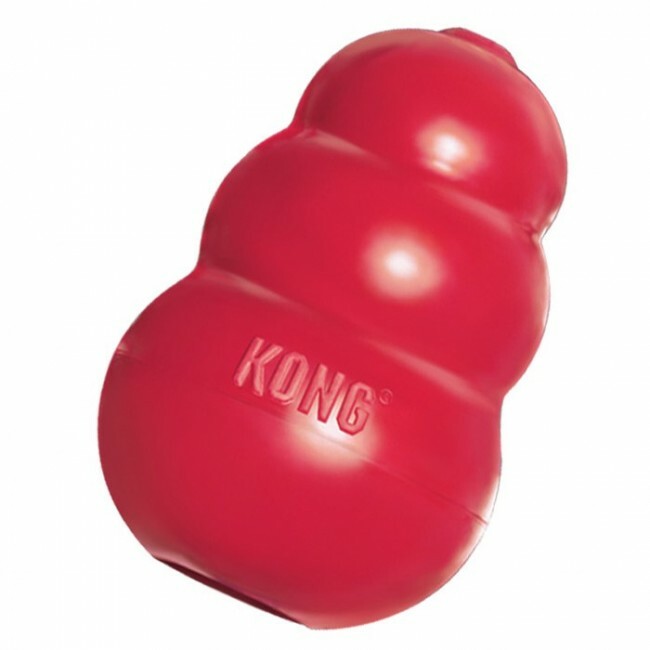 Made from Kong's durable rubber with a hollow centre to hold treats in. 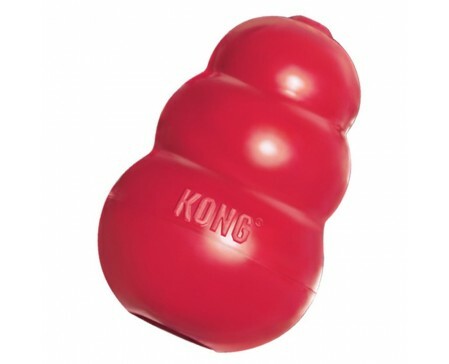 Has all the fun of a ball with the added benefit of keeping your pooch busy removing tasty morsels.